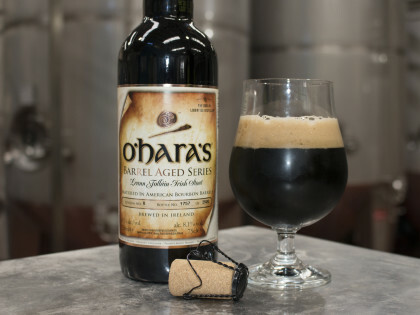 Here at Carlow Brewing Company, also known as O’Hara’s Brewery, we craft brew traditional Irish beers and our own interpretation of international beer styles, including our stouts and ales, wheat beers and lagers, all carrying the brewery founders family name, O’Hara’s. 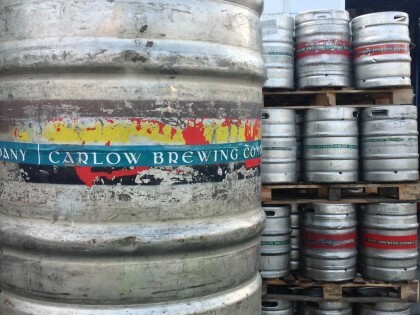 Carlow Brewing Company, also known as O’Hara’s Brewery, is an independent, family-owned business established in 1996 and one of the pioneers of Irish craft brewing. 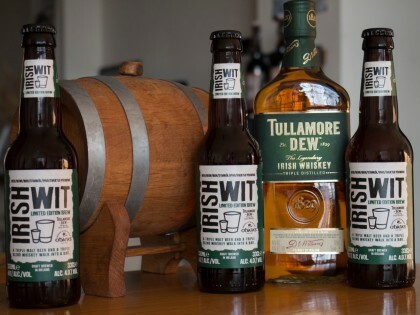 Located in the heart of Ireland’s traditional malt and hop-growing “Barrow Valley” region which has strong historical linkages to the Irish brewing industry, we are proud to have been at the forefront of the new wave of Irish craft brewing for almost 17 years. 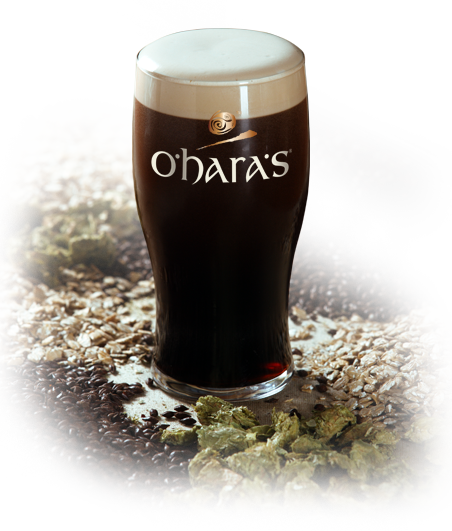 As a craft brewery we brew our beers true to the tradition – with taste and flavour. 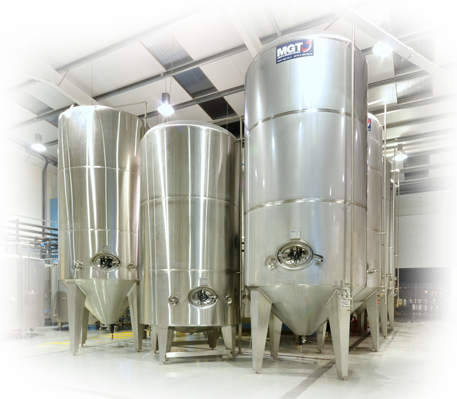 It takes a combination of passion and respect for the craft, curiosity and creativity to build a good craft brewery and to brew great beers. 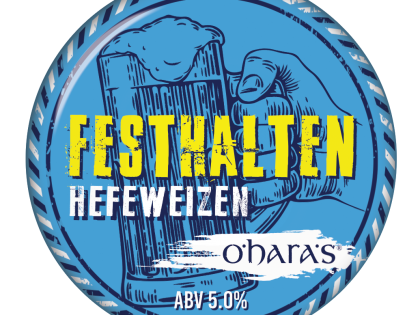 Share in our passion, taste our beers, explore a brief insight into O’Hara’s Beers through our website and we’d be happy to have you join us one day at the brewery. 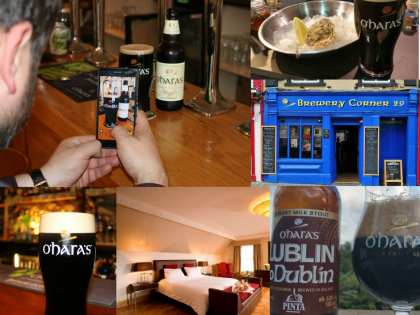 Brewery Corner, a bar dedicated to the best of local and international craft beers, opened its doors in Kilkenny city to great excitement on 19th April 2013. 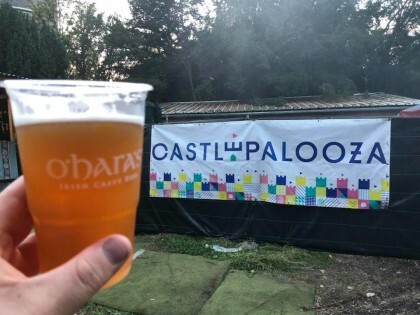 The pub is located approximately 20km from our own brewery on bustling Parliament Street and in an area of the city with a long association with brewing and distilling, and great bars. 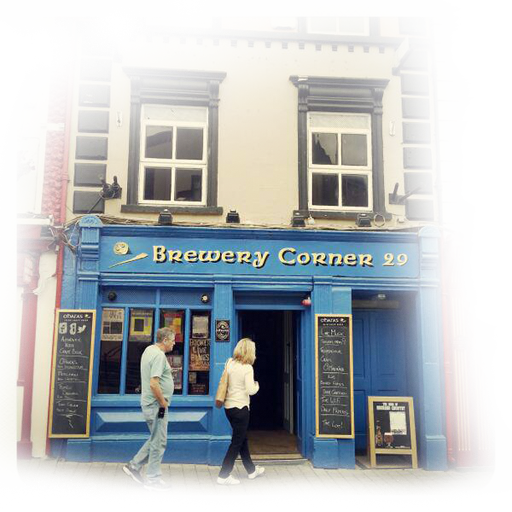 Brewery Corner is Kilkenny’s first dedicated craft beer pub and Ireland’s only pub to serve exclusively Irish craft beer on tap. 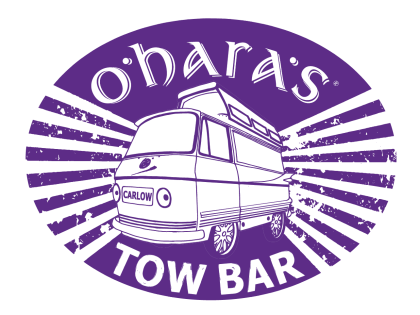 We are delighted to have been voted Ireland’s “Craft Beer Bar of the Year 2013”, less than 6 months after opening. 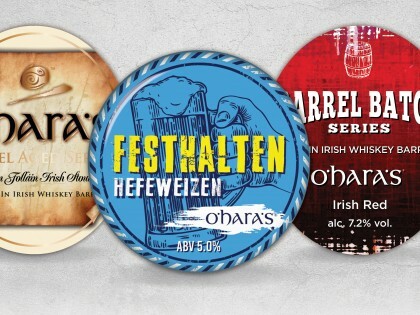 The taps pour the full O’Hara’s beer range plus guest Irish craft beers and ciders. 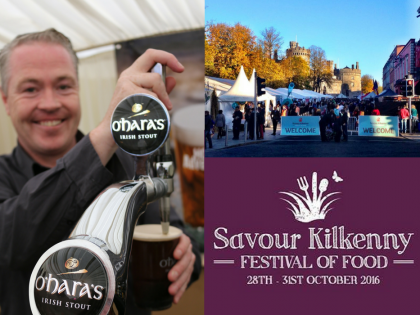 We focus our draught range on locally produced beer and cider from independent Irish breweries. 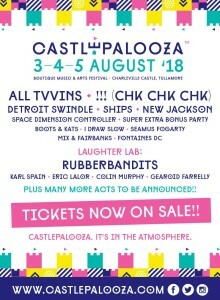 Locally brewed cask conditioned beers are also available. 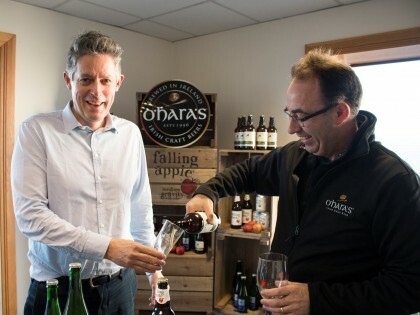 Our cellar of select bottled craft and speciality beers from around the world expands the experience and will introduce you to a world of beers. 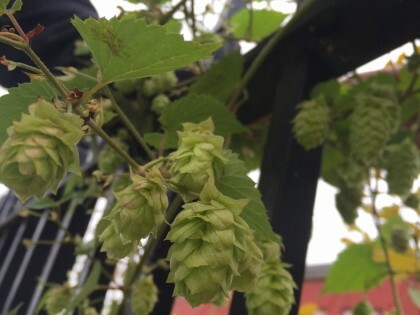 Brewery Corner is a place to learn about, appreciate and enjoy a real craft beer.